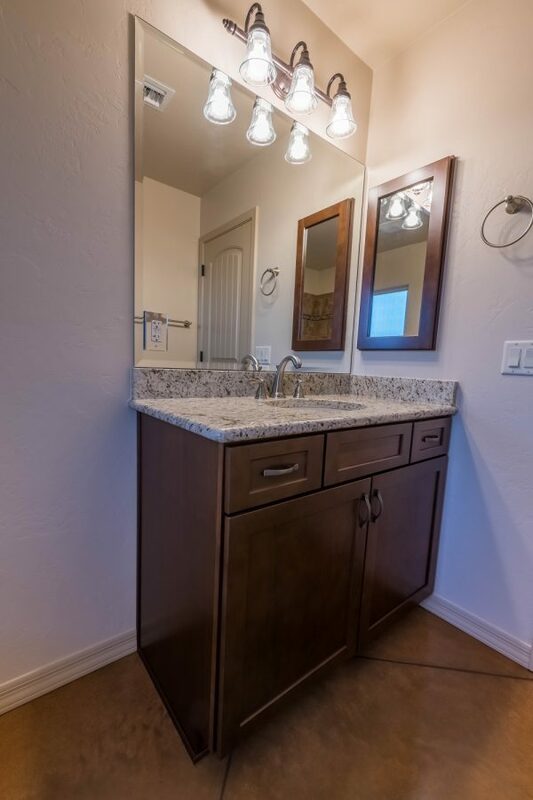 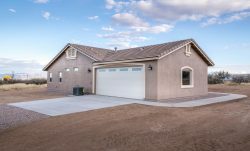 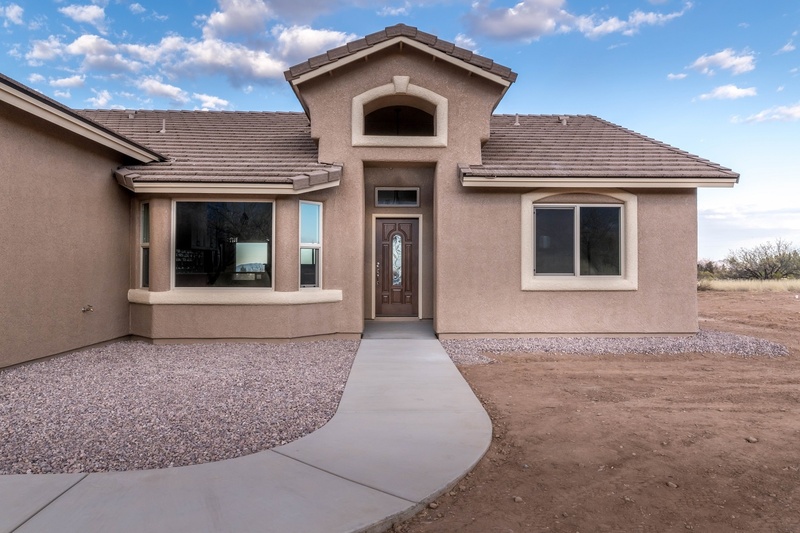 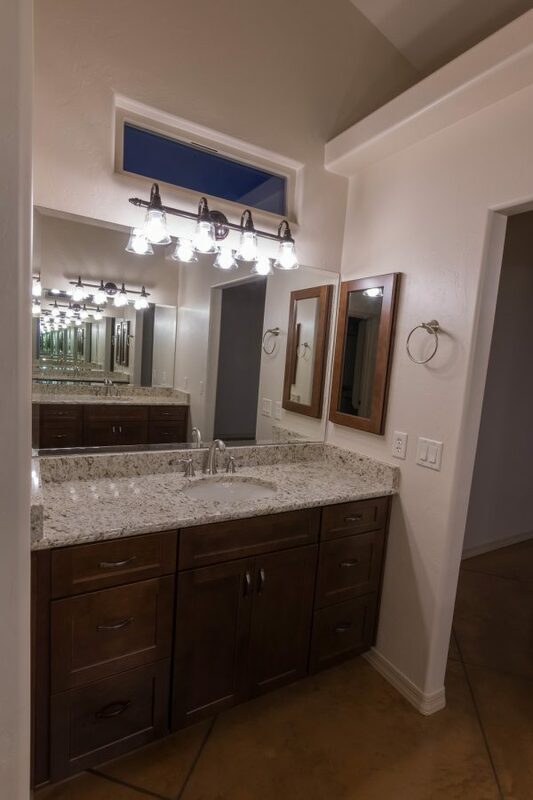 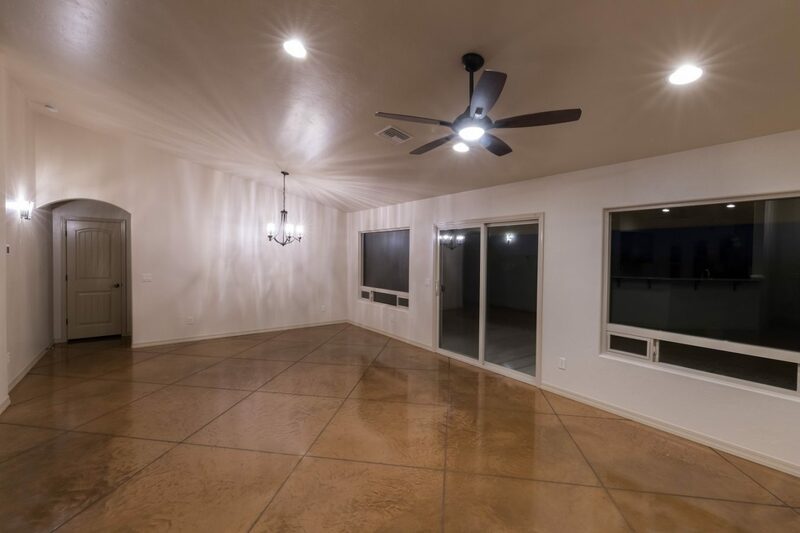 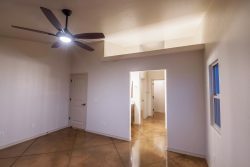 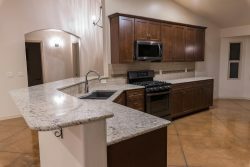 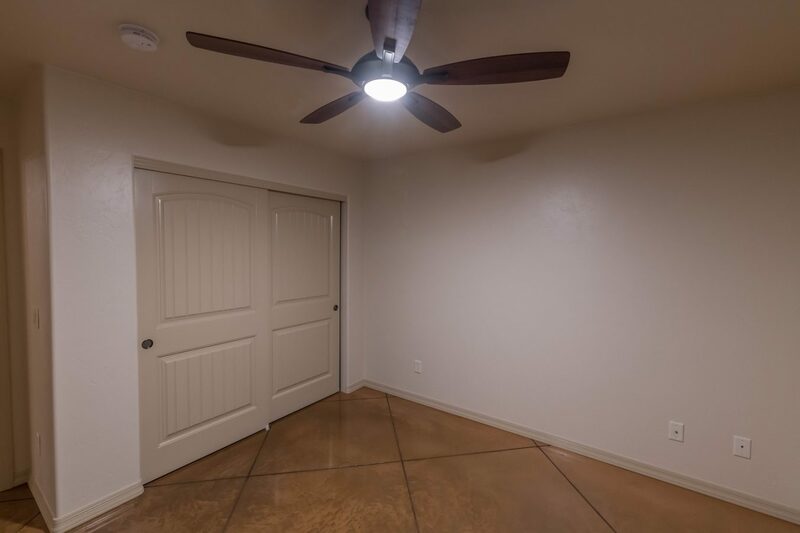 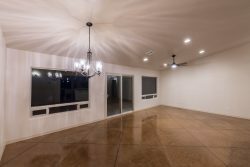 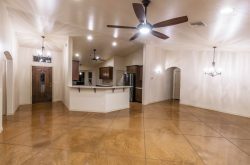 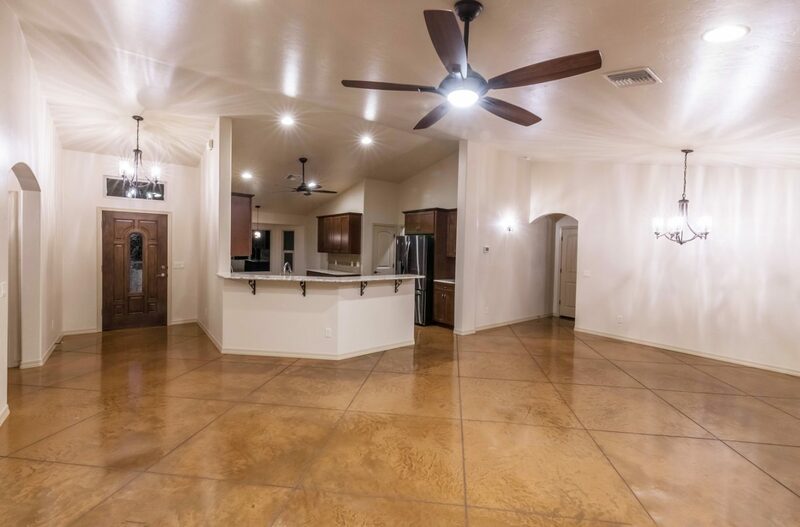 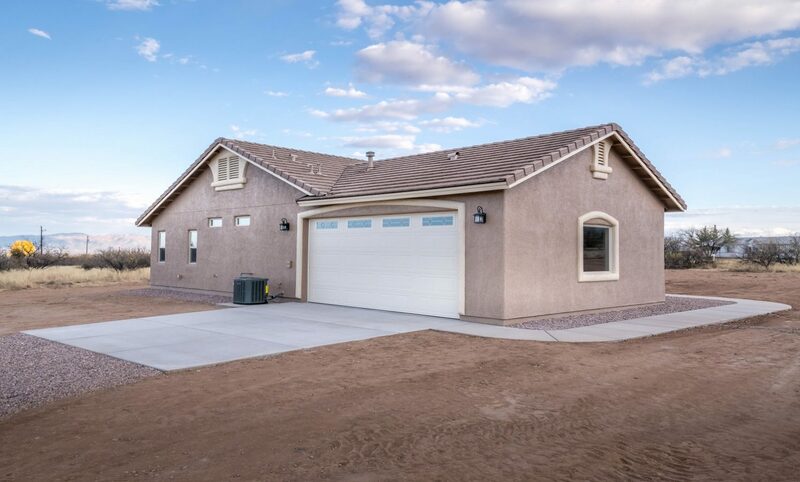 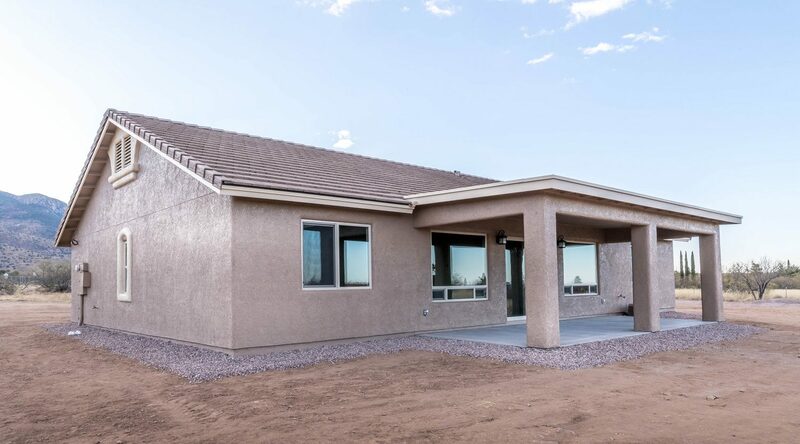 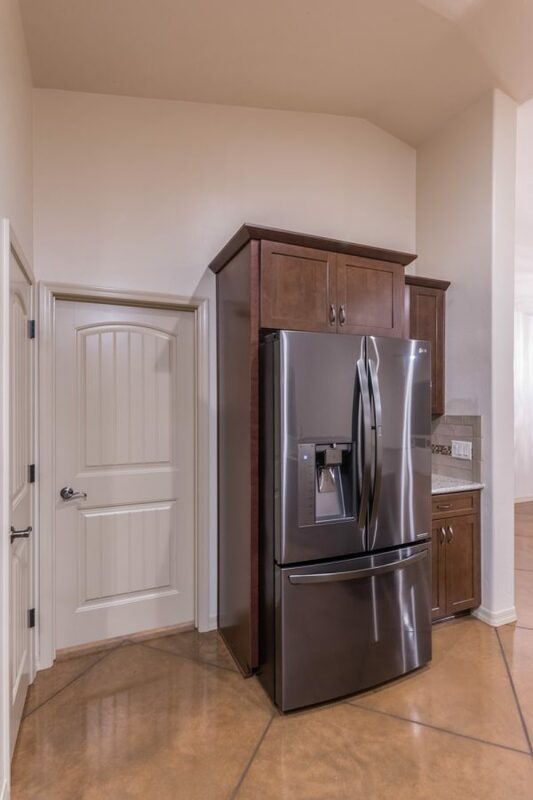 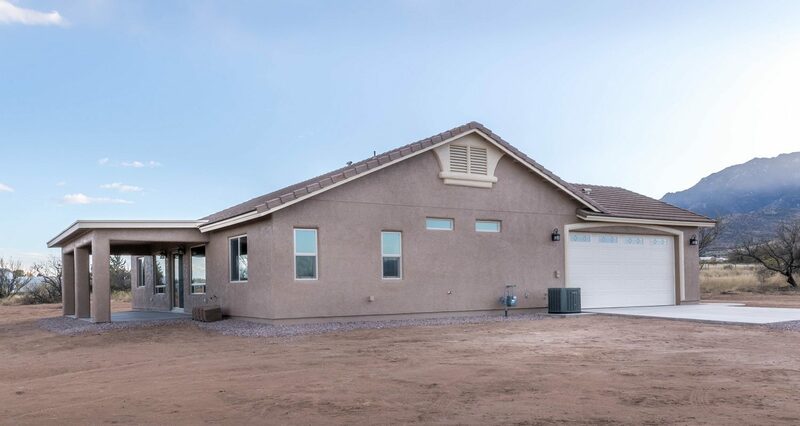 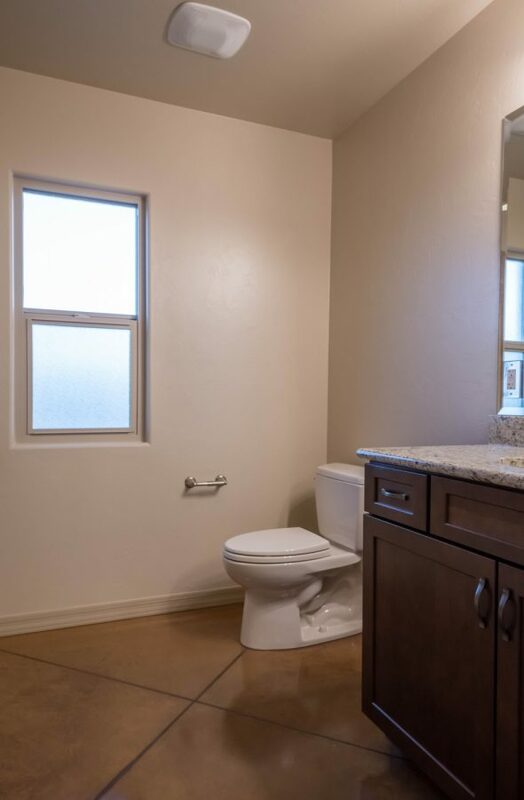 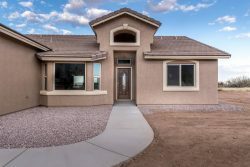 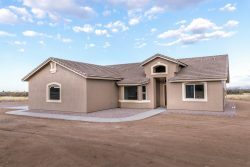 This 3 bedroom, 2 bathroom home has been built in Hereford, AZ. 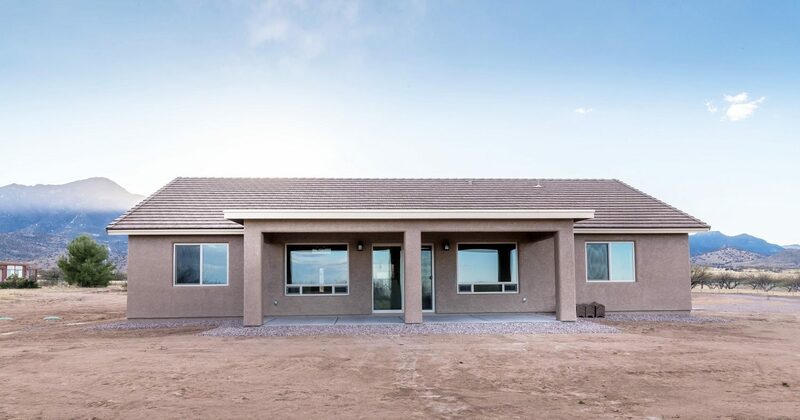 Halfway through construction it was sold. 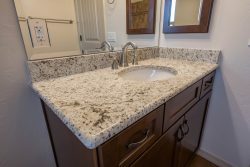 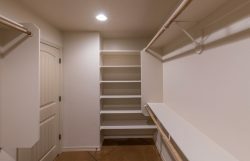 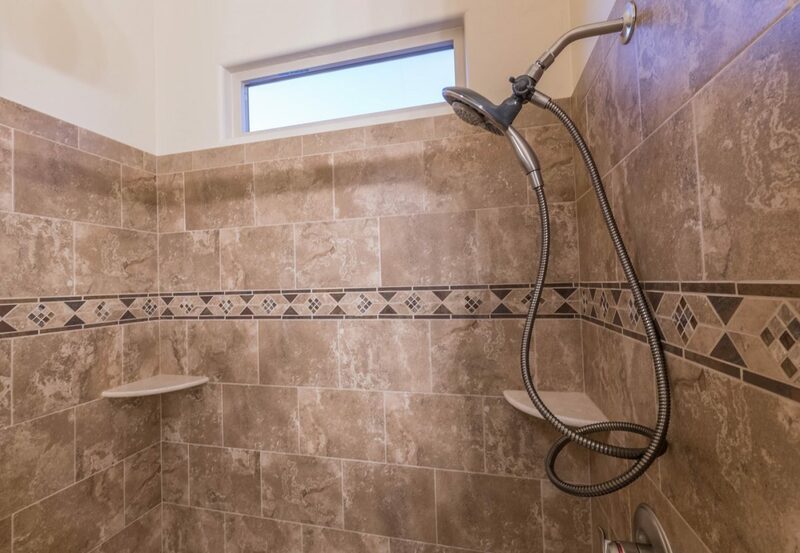 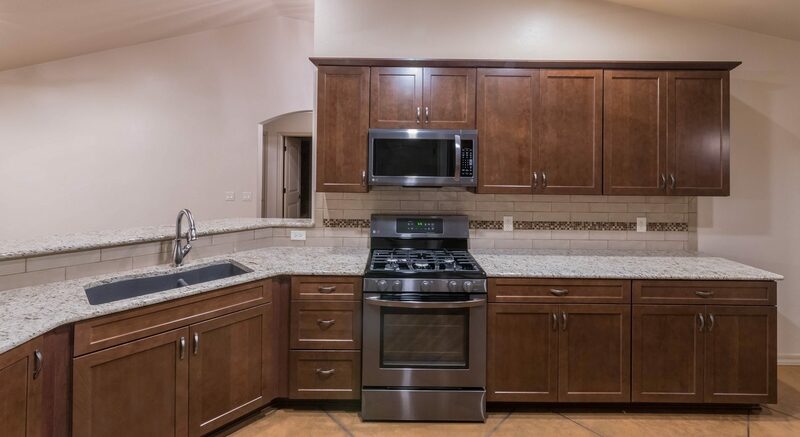 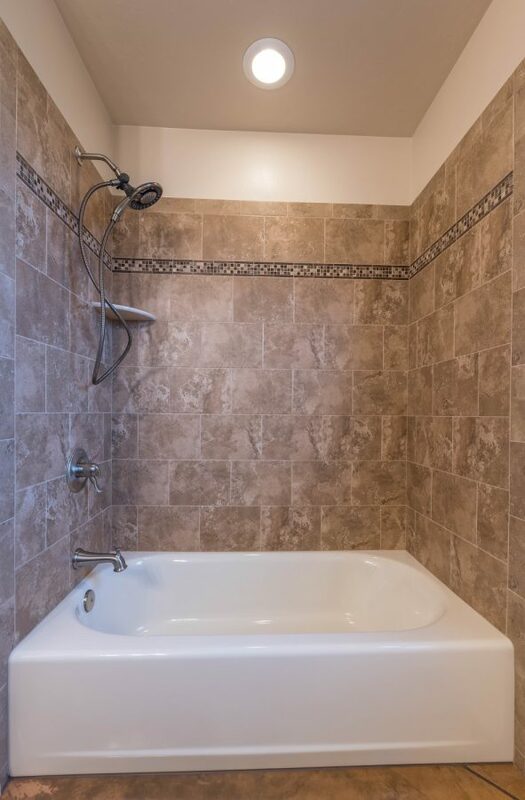 It was custom completed per the desires of the new homeowners. 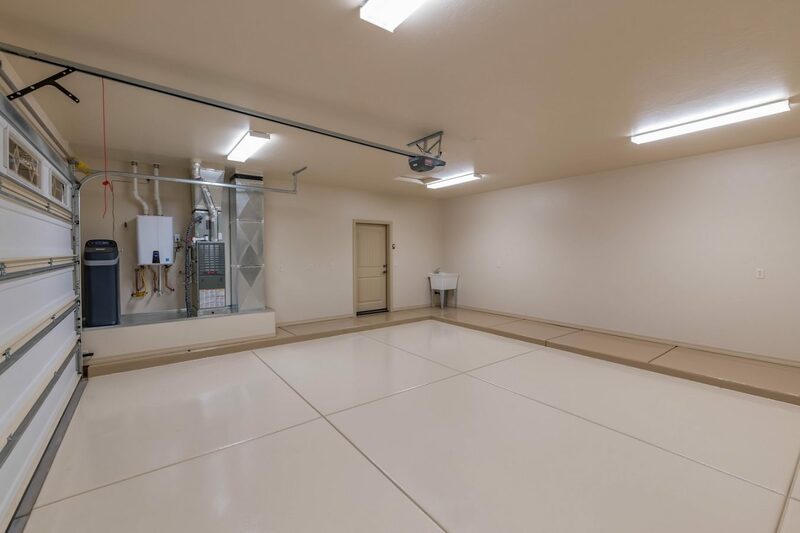 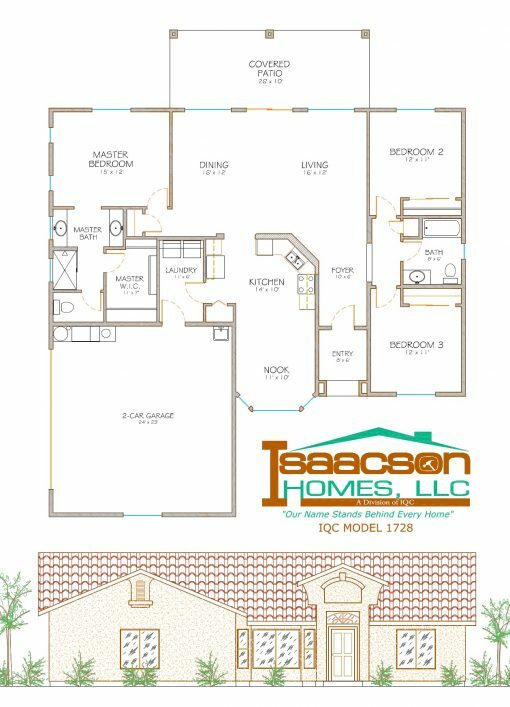 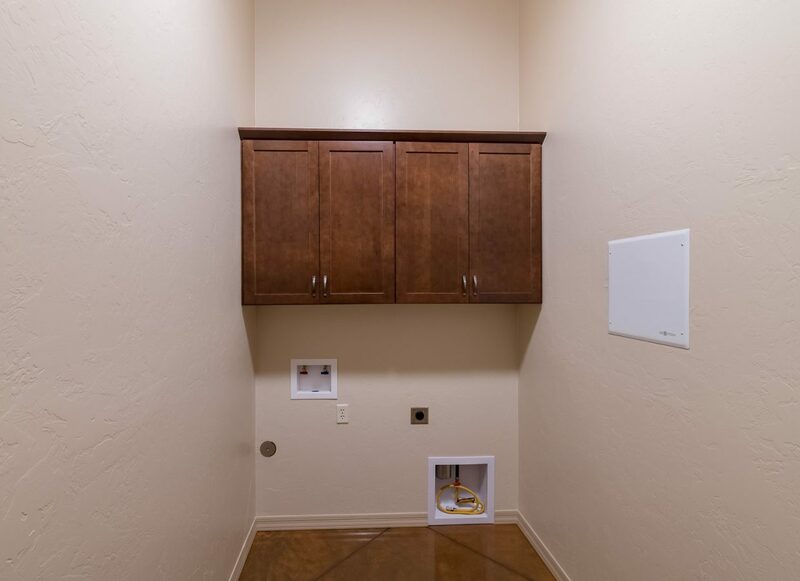 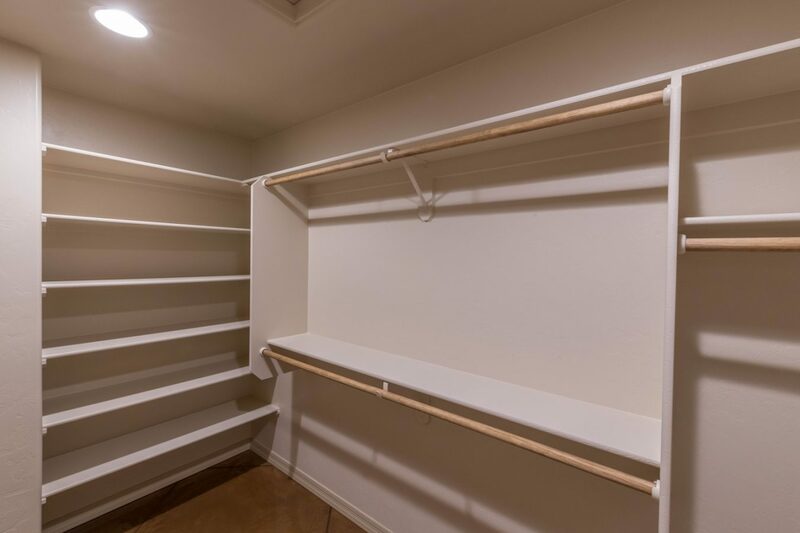 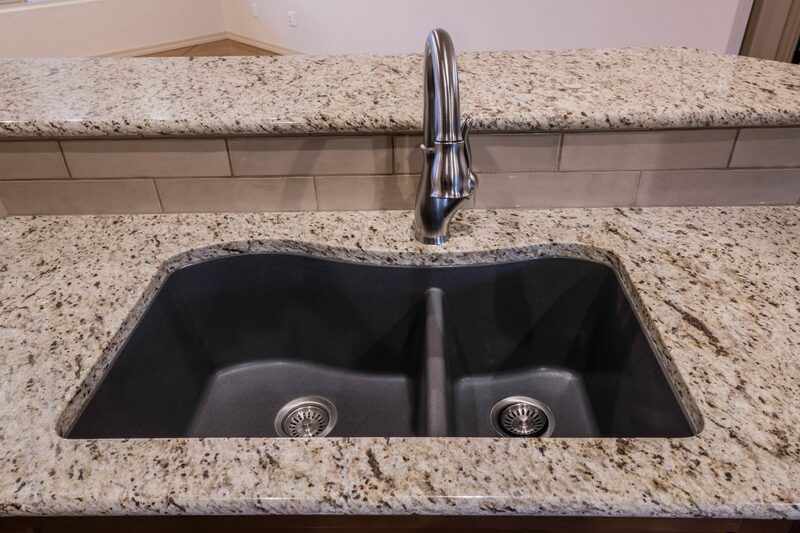 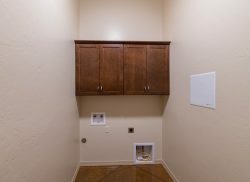 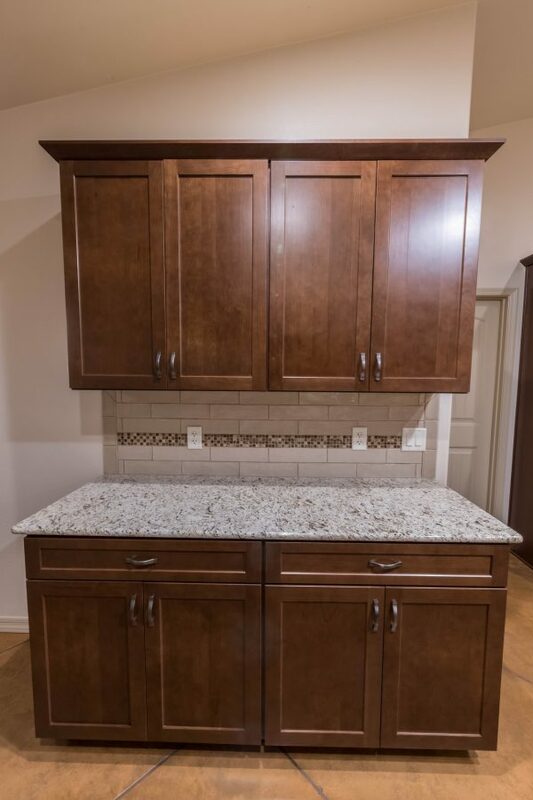 Copyright © 2019 Isaacson Homes, LLC.All rights reserved.